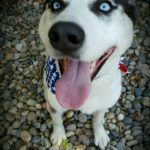 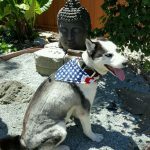 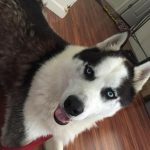 Brief Bio: Meet Kody! 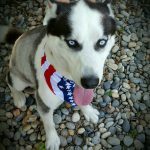 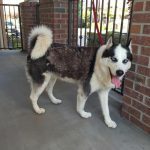 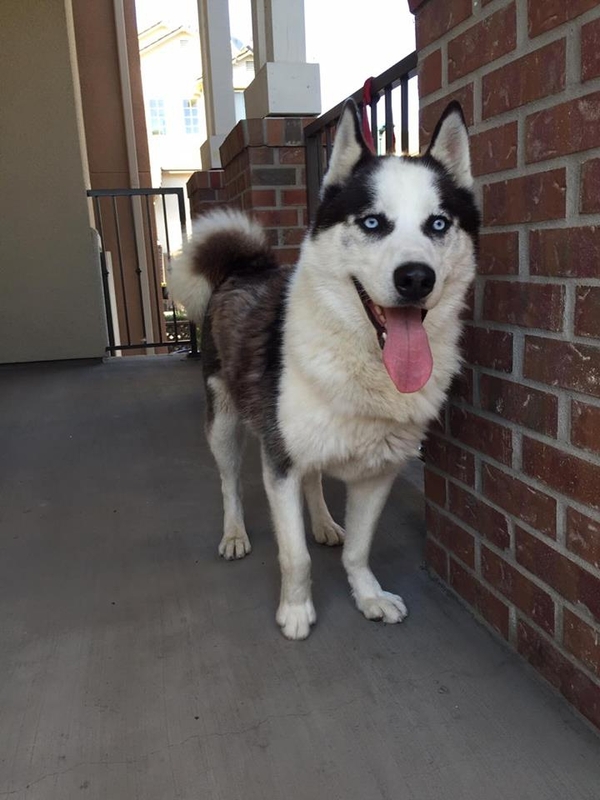 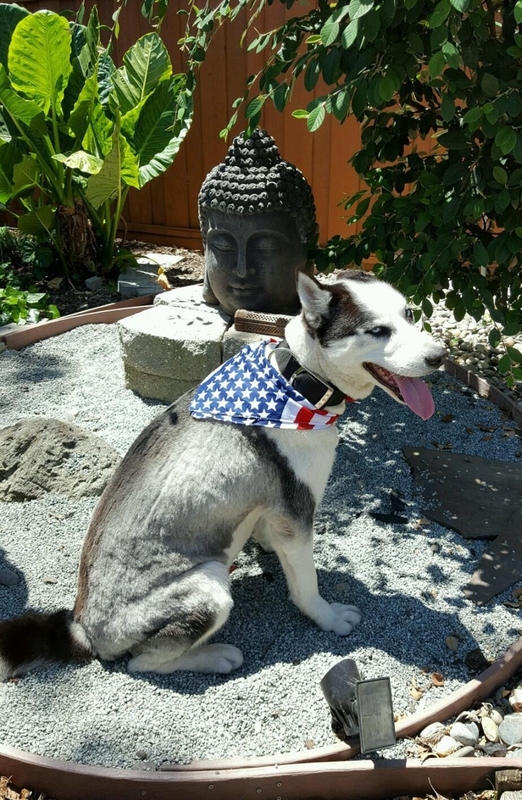 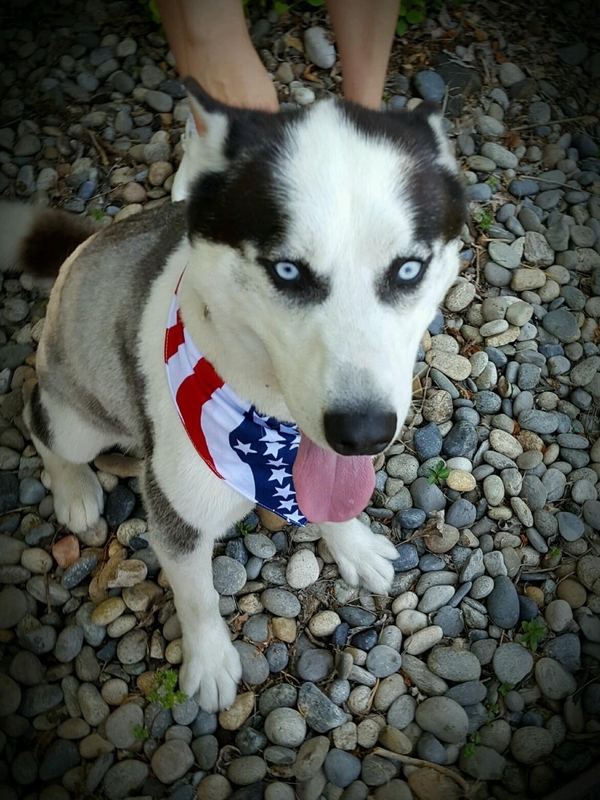 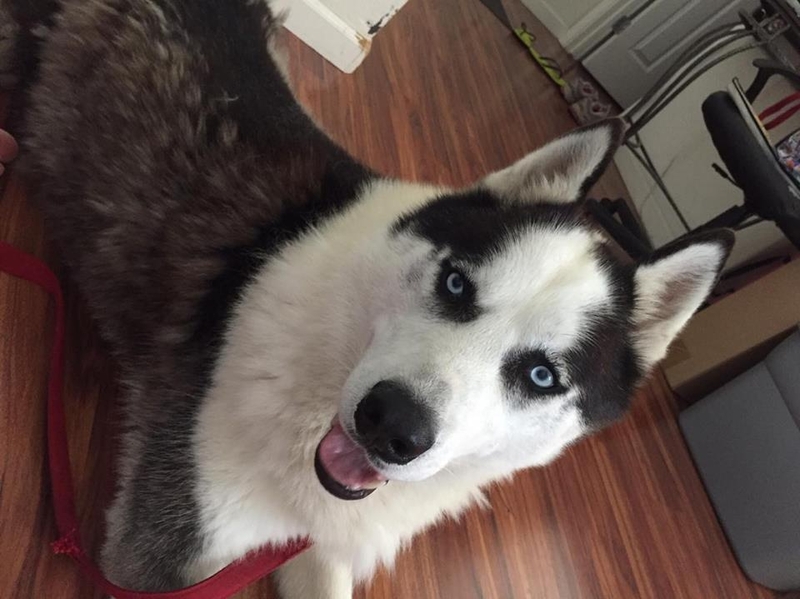 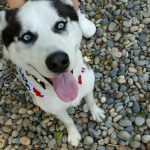 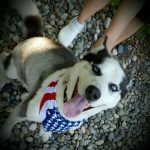 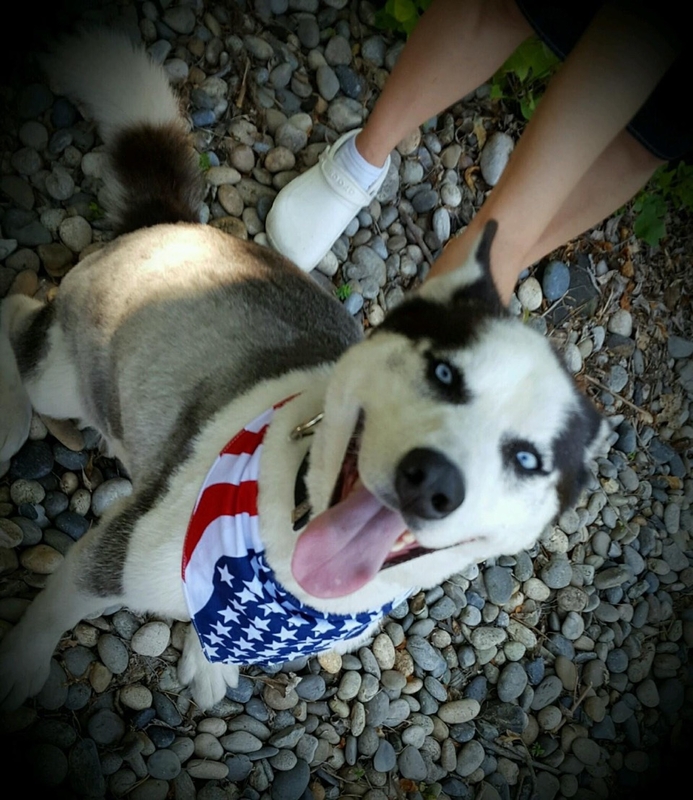 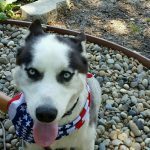 Kody is a handsome Husky that was a owner surrender when the family members developed allergies towards him. 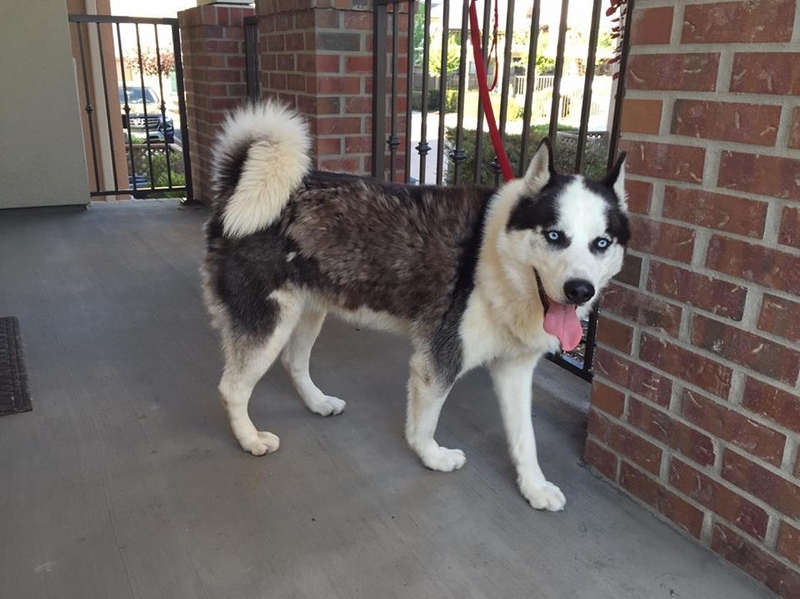 Kody is a very sweet and playful boy who gets along well with dogs and loves to be around people. 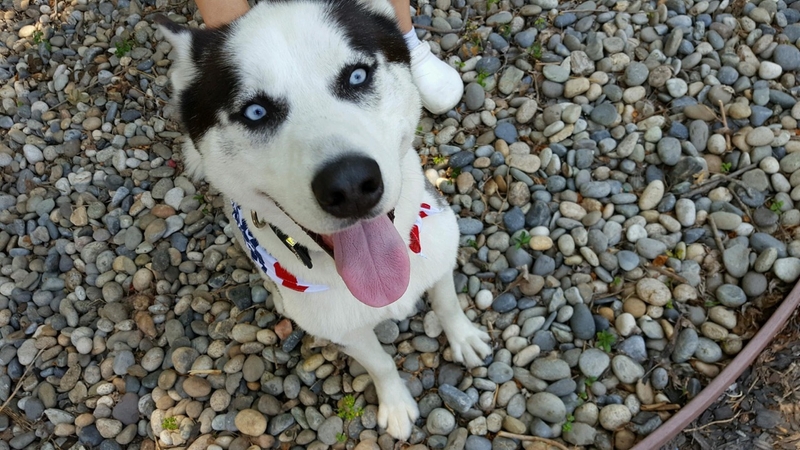 Kody has a lot of energy and would make a good companion to an active family. 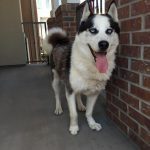 We are looking for a home that understands the breed and the responsibilities of owning a dog. 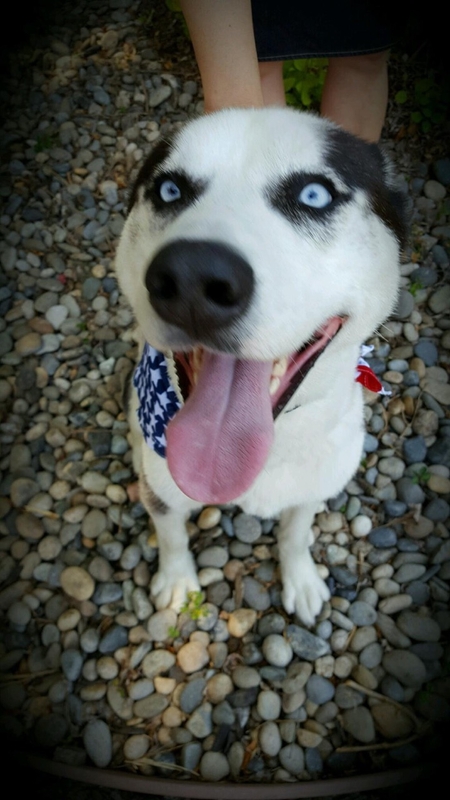 Kody is patiently waiting!